To volunteer with your group/organization, fill out the form below. 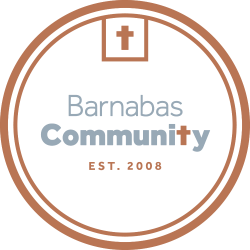 We will be in contact with you soon about volunteering at Barnabas! What is your group interested in helping with? Have another way you want to serve? Write the idea below! Thank you for your interest in volunteering with Barnabas Community! Our goal is to provide the best volunteer experience for each person and to serve our community in the best way. We will be in contact with you soon!